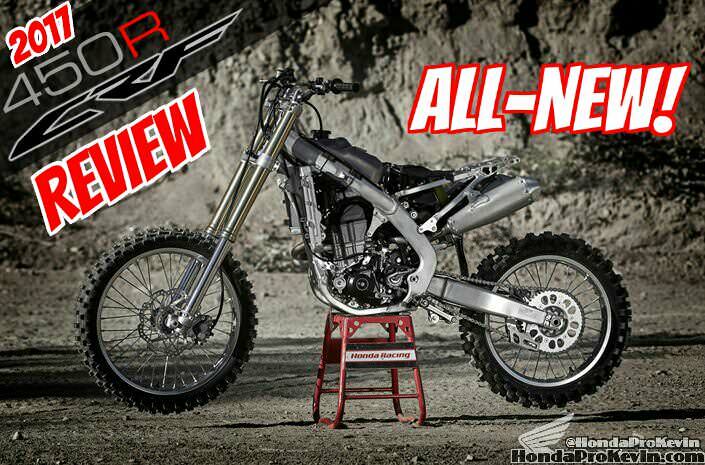 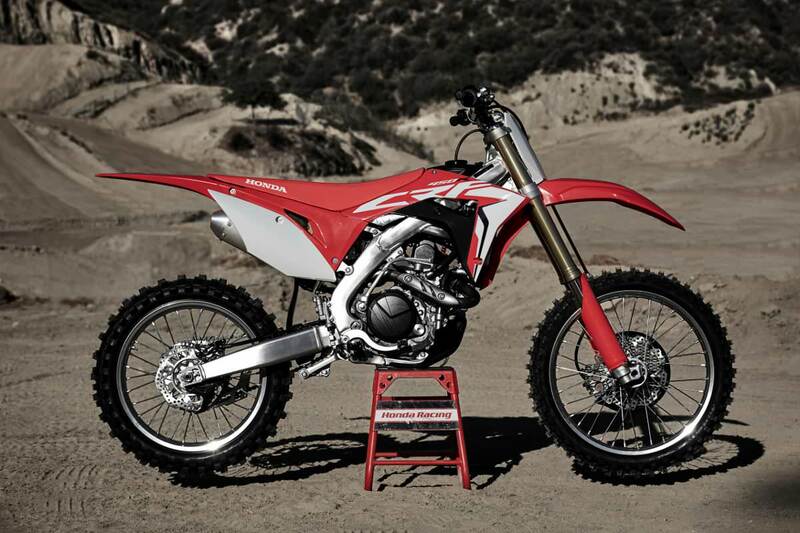 All-NEW 2017 Honda CRF450R Review of Specs & Changes + Videos & Pictures | Everything you NEED to know! 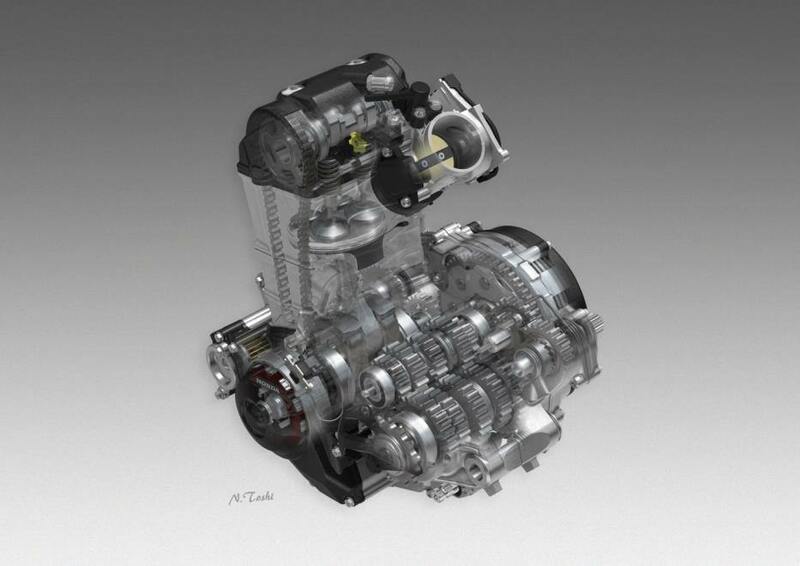 Part of an entire engine overhaul for 2017, the new downdraft intake tract and FI body help and increase both power and fuel-metering precision. 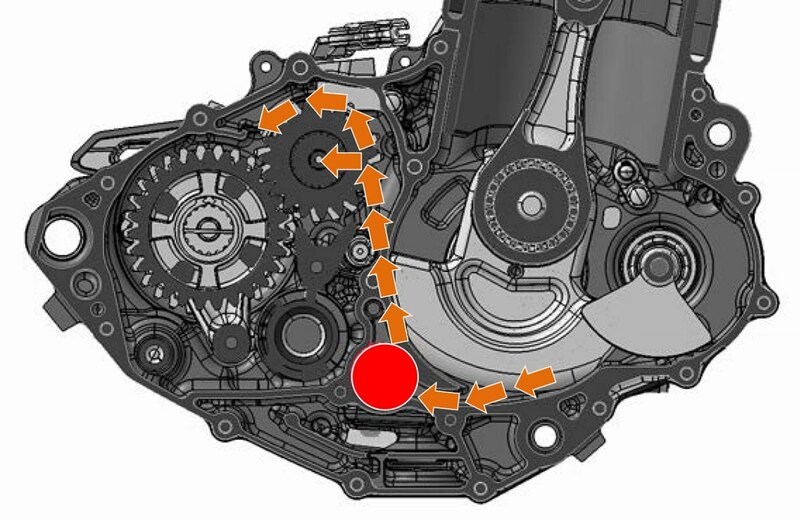 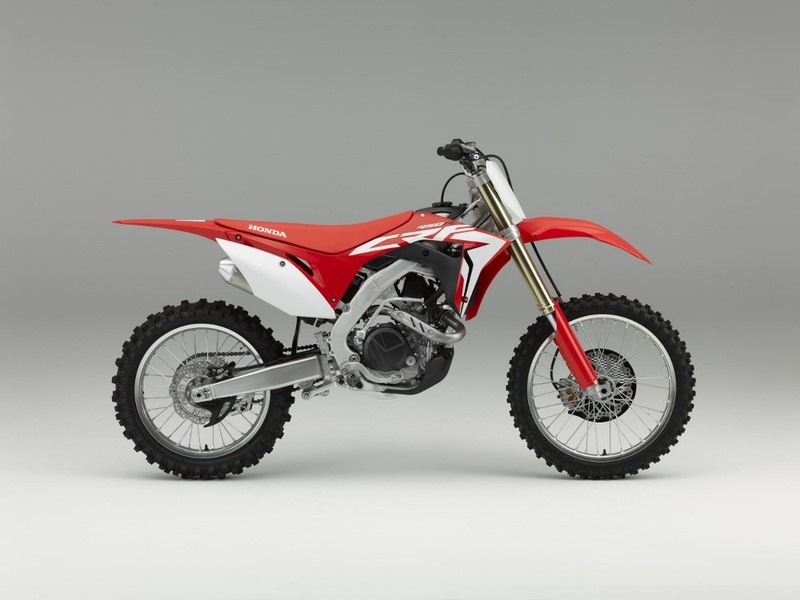 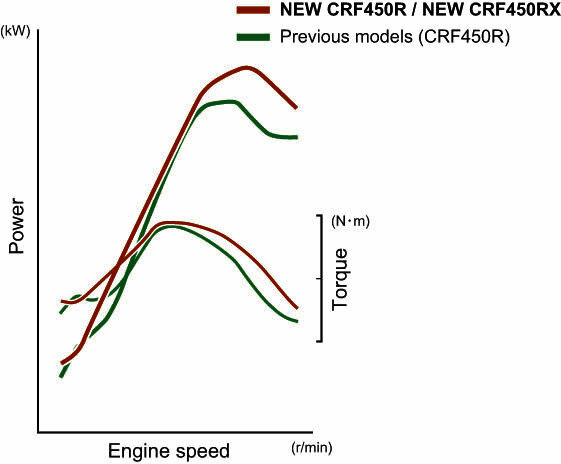 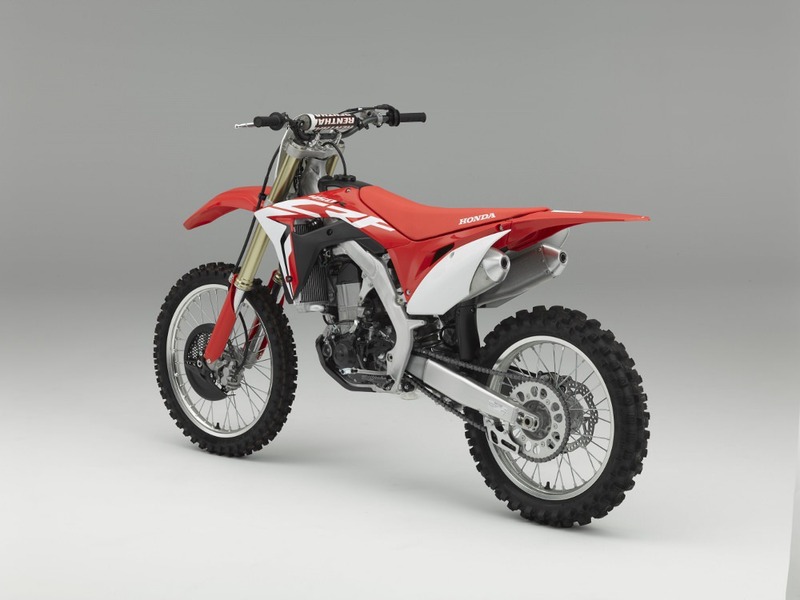 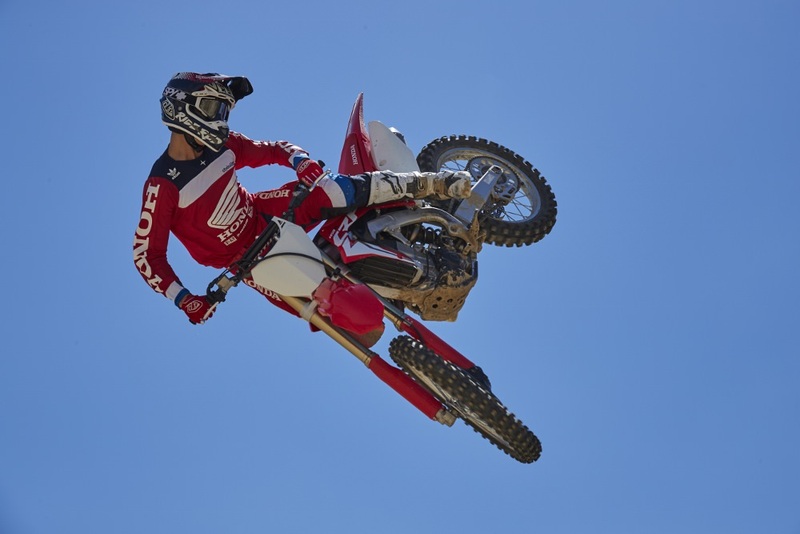 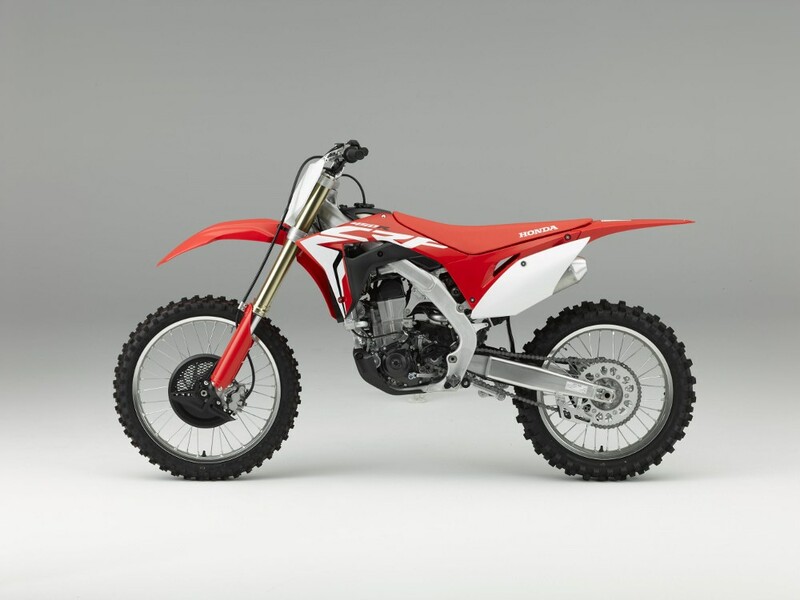 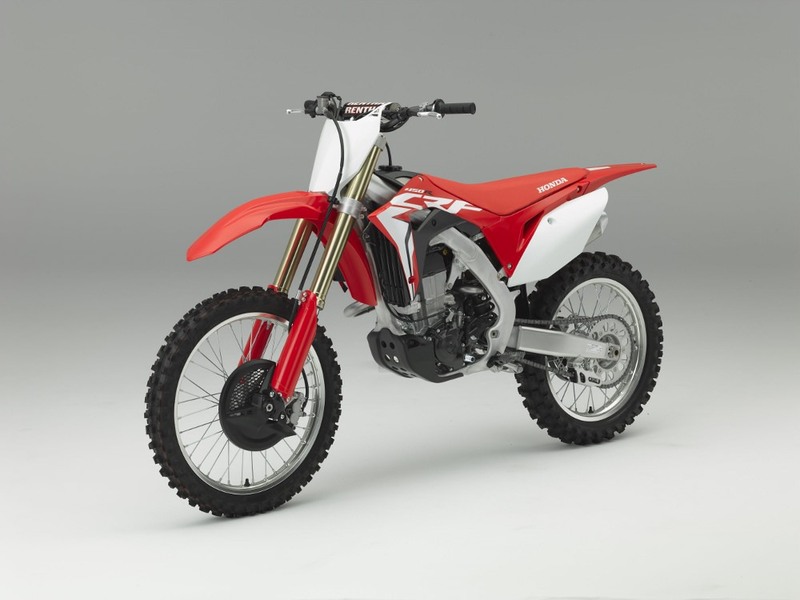 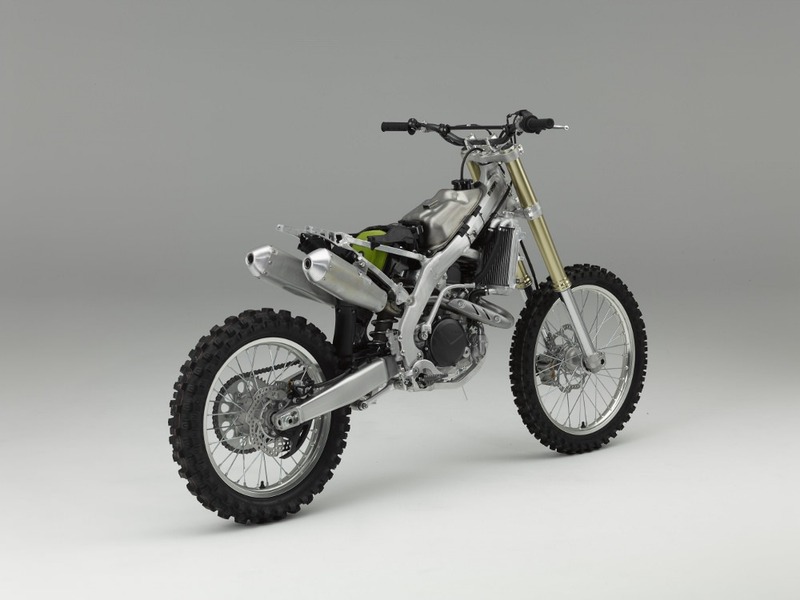 It’s part of the reason the CRF450R offers such explosive power and massive torque, especially out of the starting gate and in the critical first 100 feet of the race to the first turn. 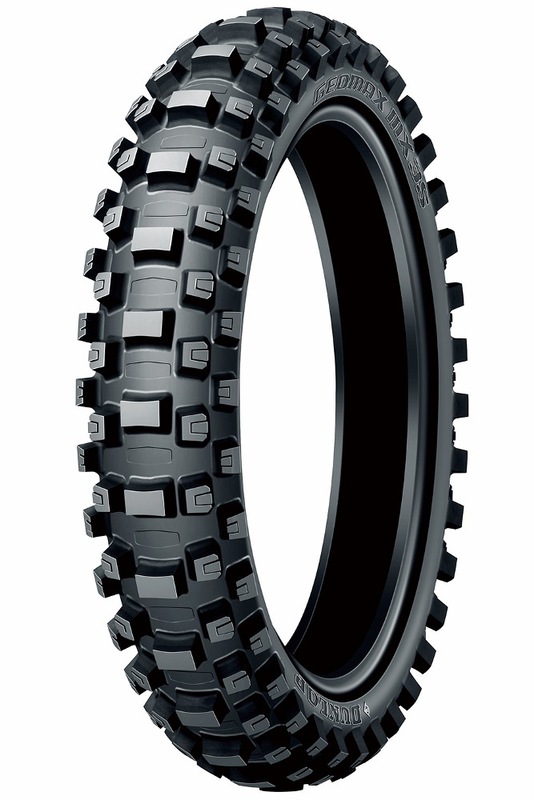 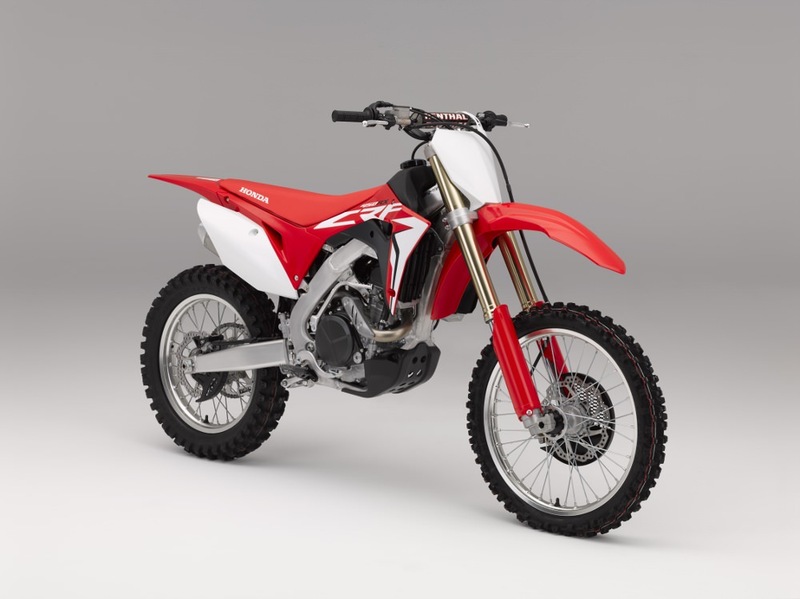 Developed using Dunlop’s latest “block-on-block” design technology, the CRF450R’s new MX3S tires give excellent feedback and are a perfect complement to the CRF450R’s new frame and suspension. 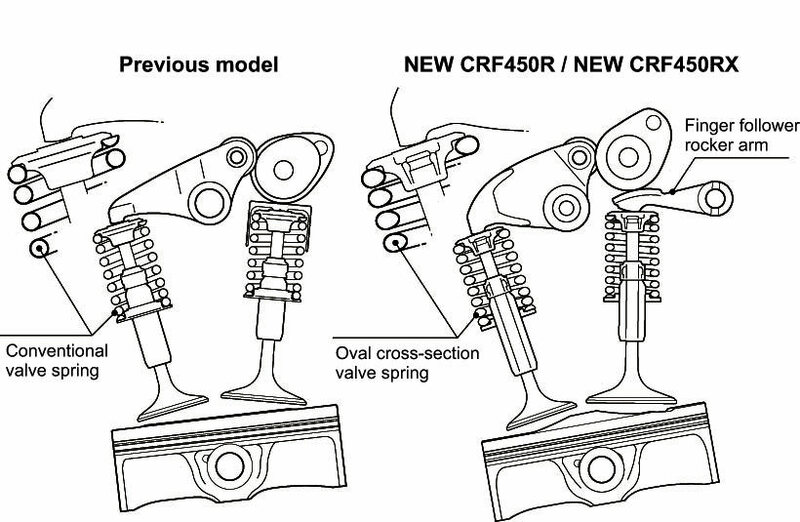 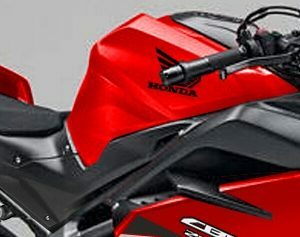 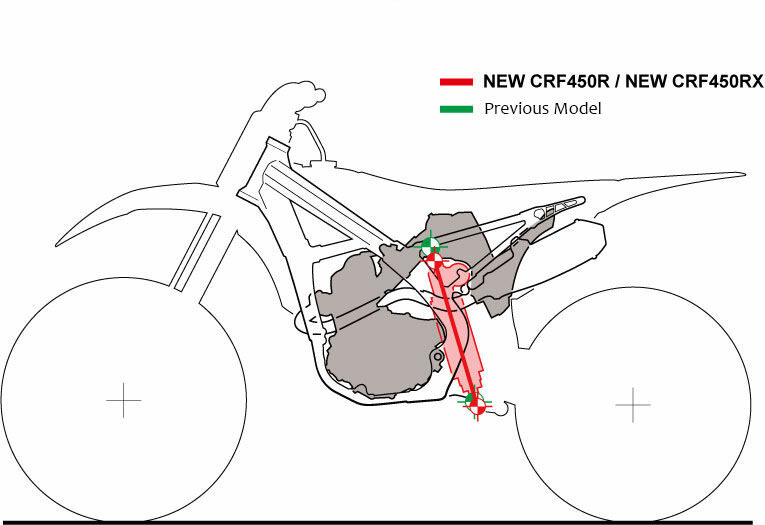 This year the new 2017 CRF450R uses a new “in-finger” rocker design. 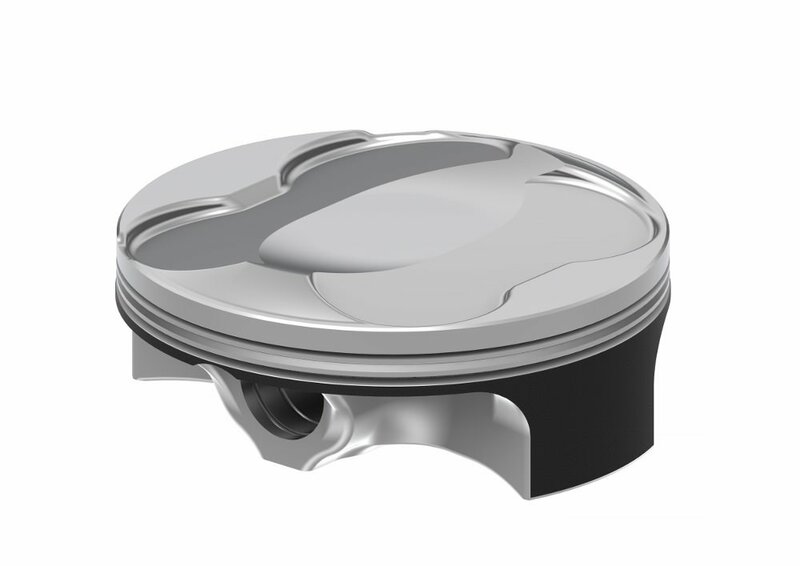 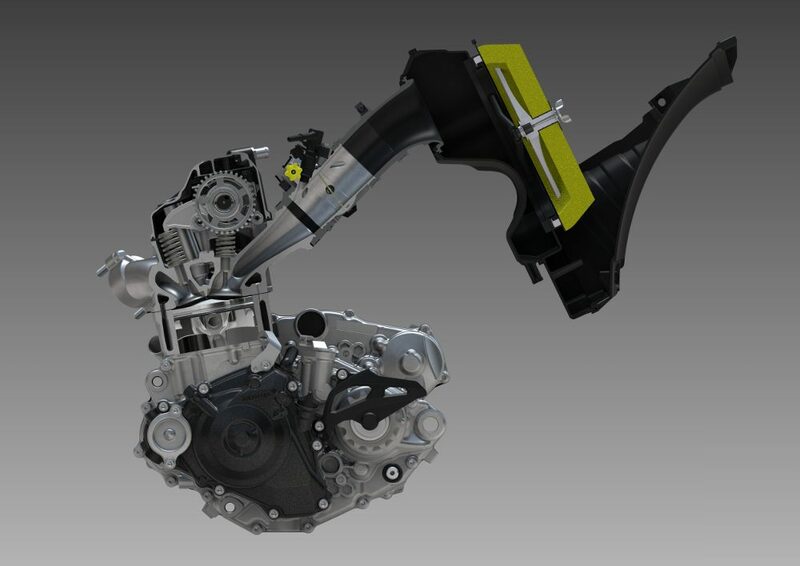 The Unicam cylinder head remains the most efficient in the MX world, giving you the design and performance of a double-overhead-cam layout but the compactness of a single-overhead-cam design. 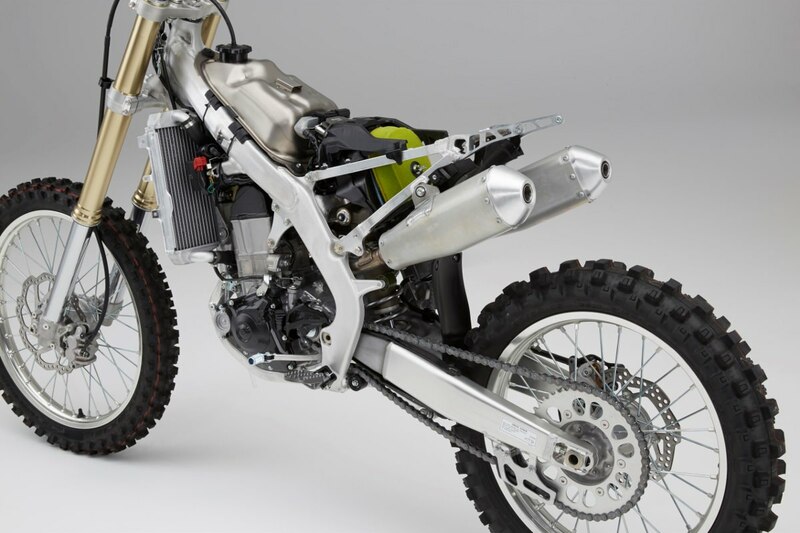 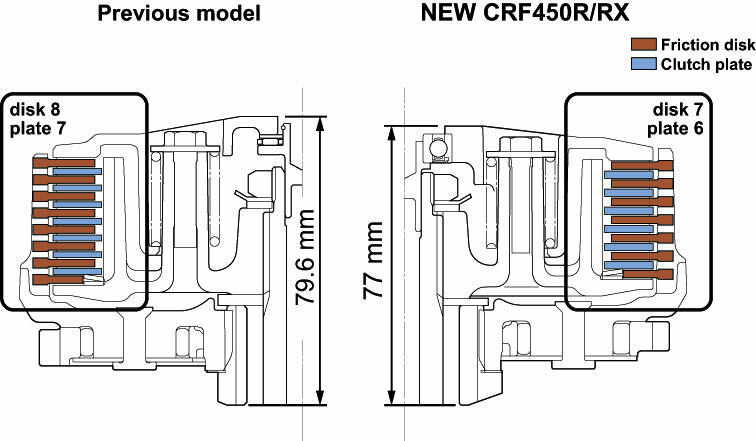 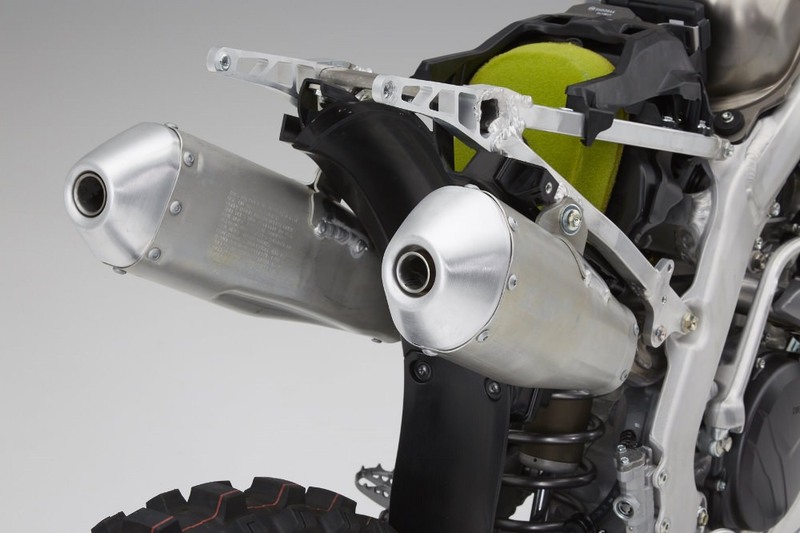 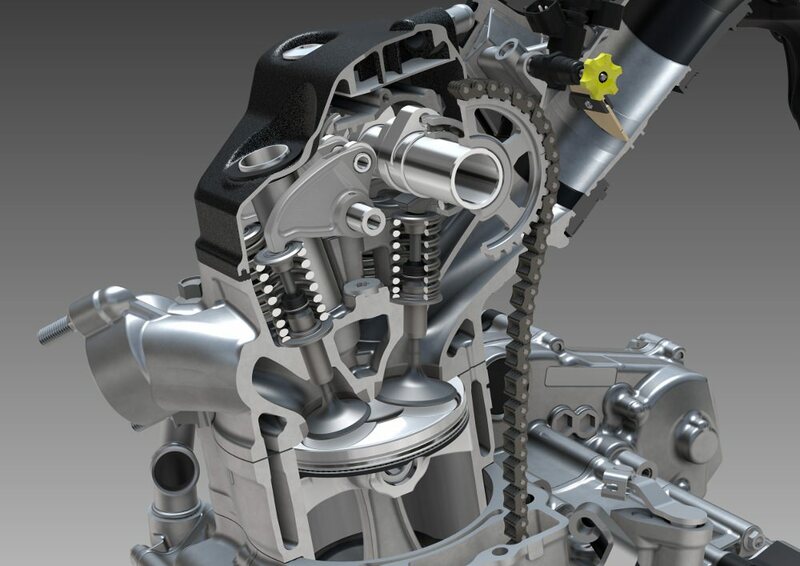 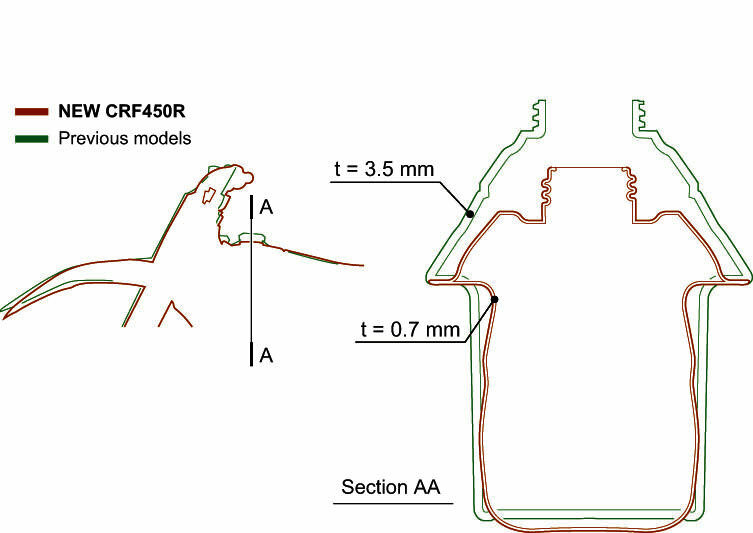 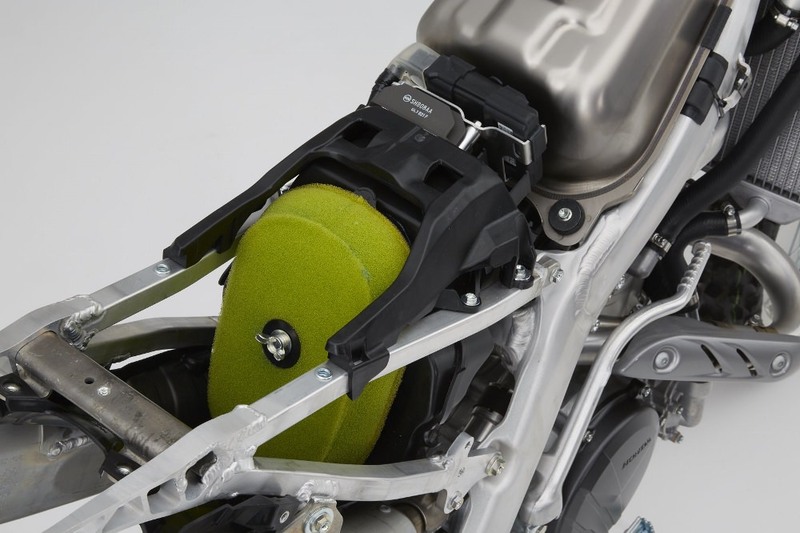 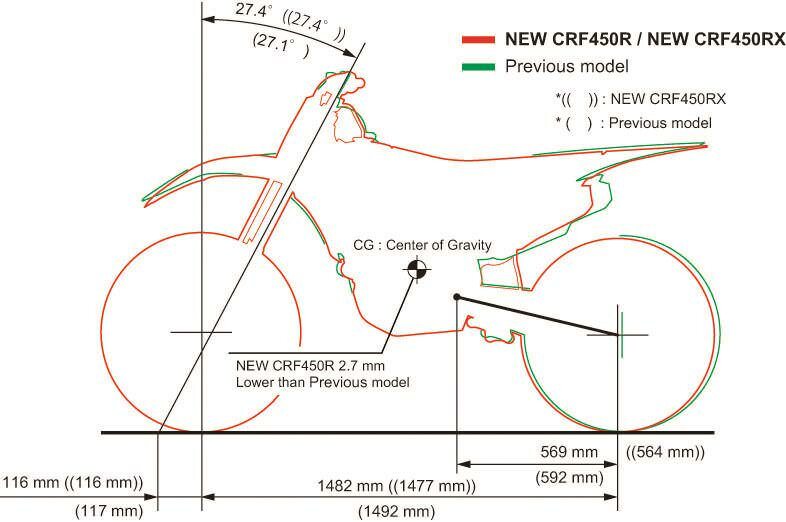 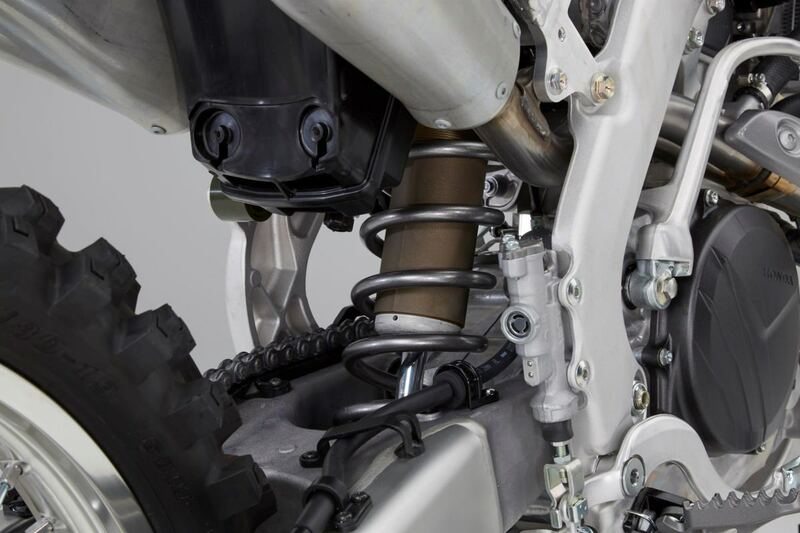 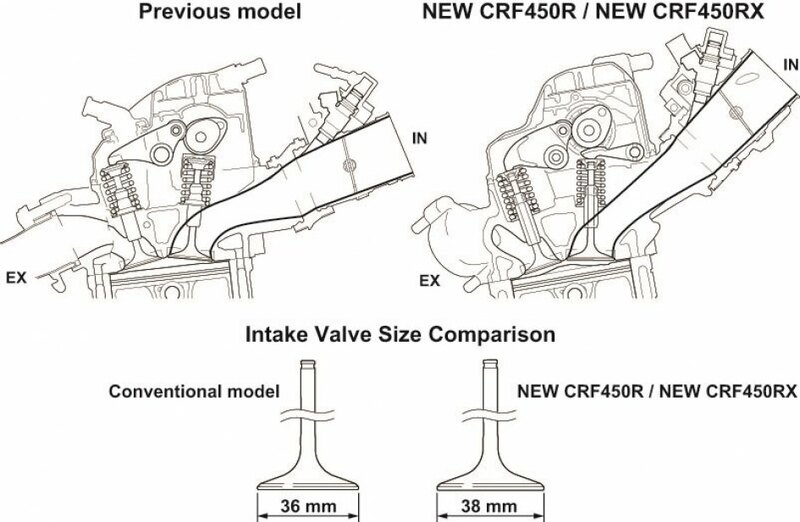 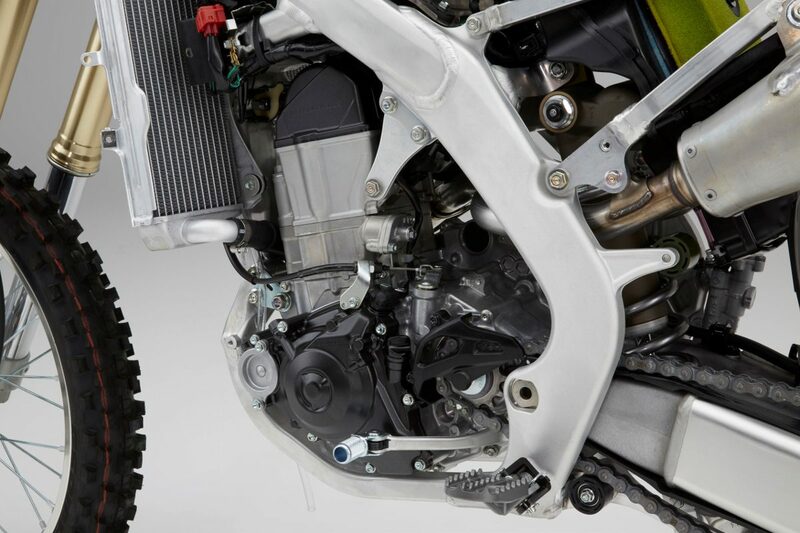 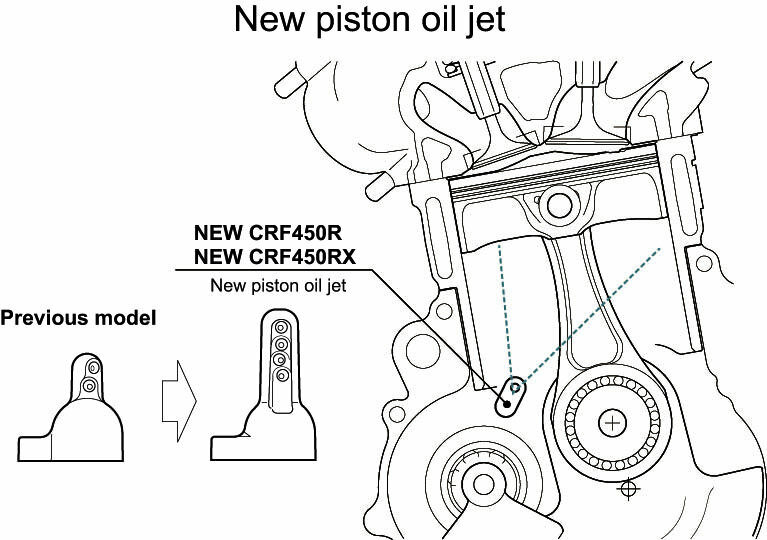 A new combustion-chamber design with a revising squish area helps boost the CRF450R’s compression to new heights this year, an impressive 13.5:1. 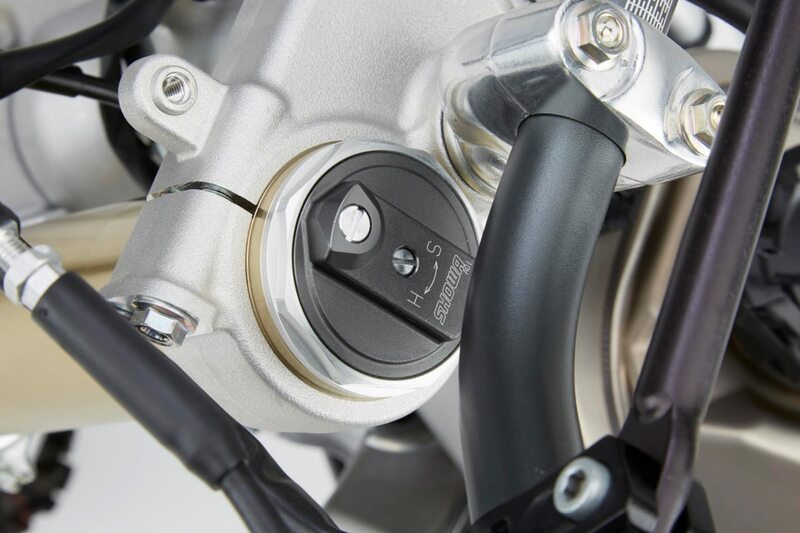 That means improved combustion efficiency for more power. 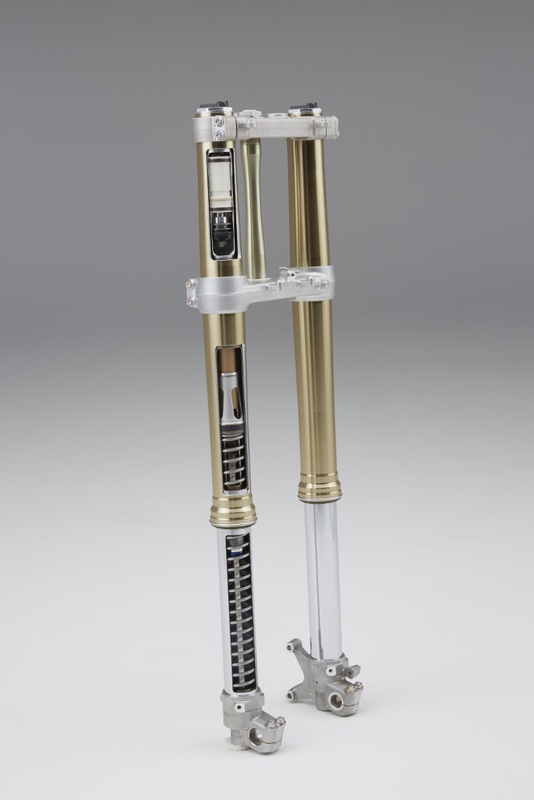 With the all the time you’ll be spending in victory circle, you need to look your best. 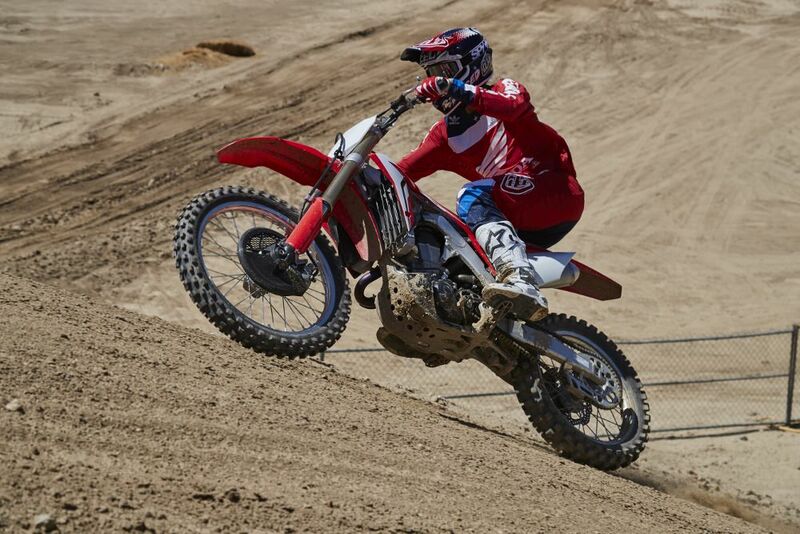 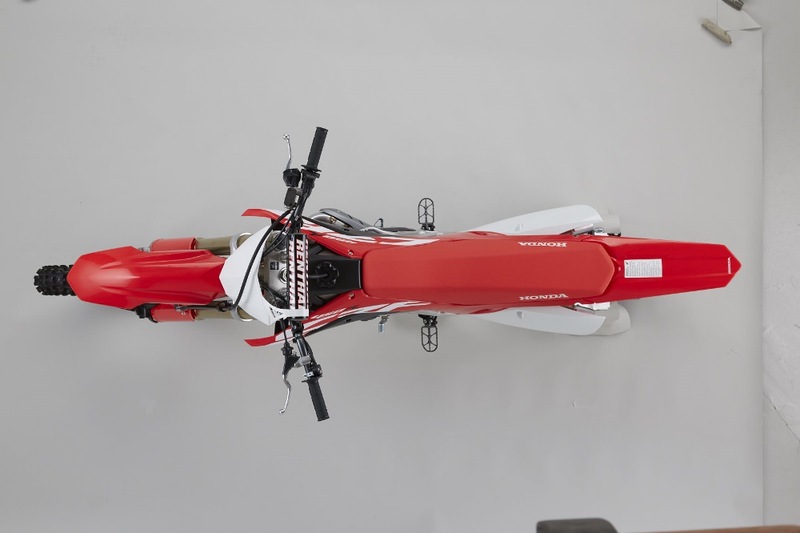 The new CRF450R has you covered. 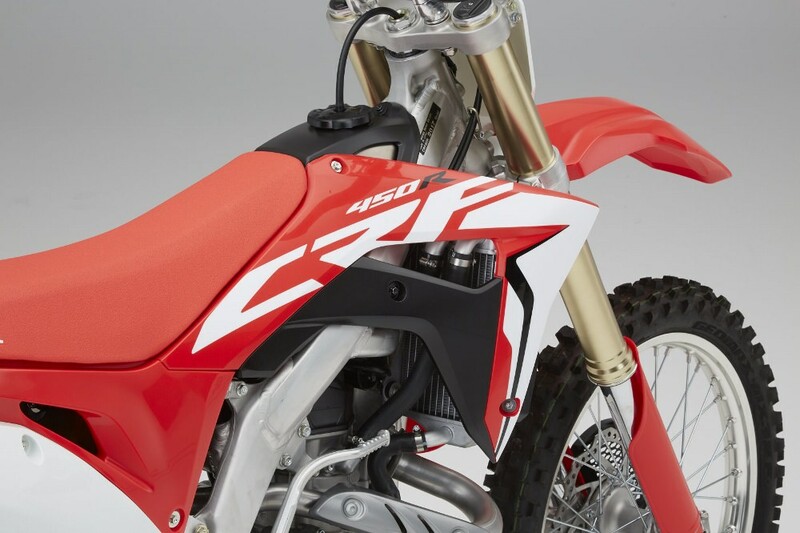 New “in molded” graphics look great, and stay looking good longer. 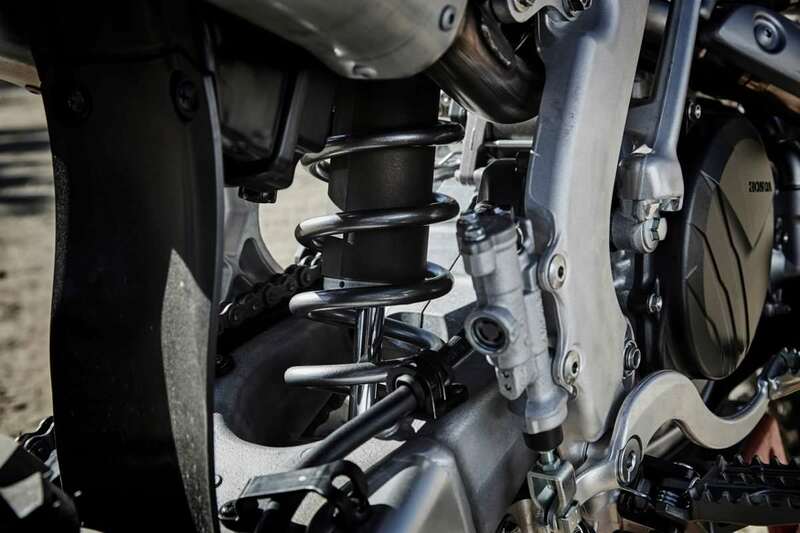 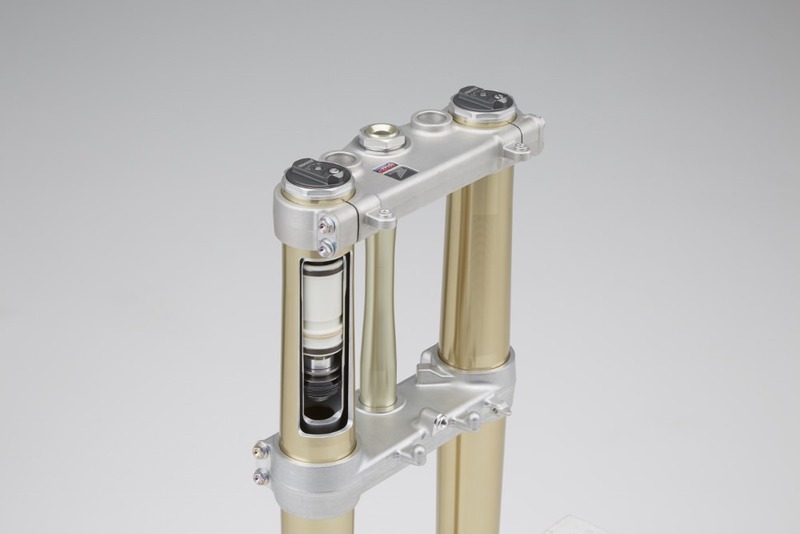 An all-new 49mm Showa® fork features a conventional spring design that helps increase the CRF450R’s front-suspension precision, handling and feel. 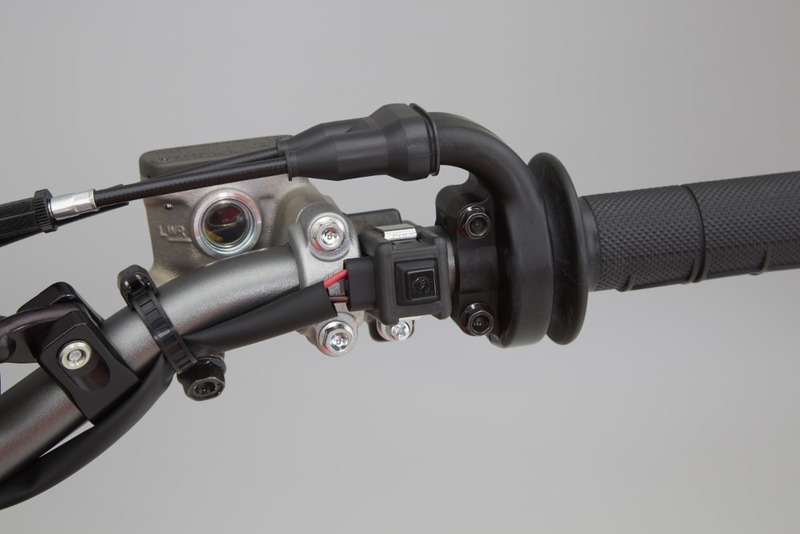 New for 2017, our Next-Gen twin spar aluminum frame positions the new rear shock’s mounting point lower, opening up the airbox area and contributing to a lower center of gravity for more holeshots. 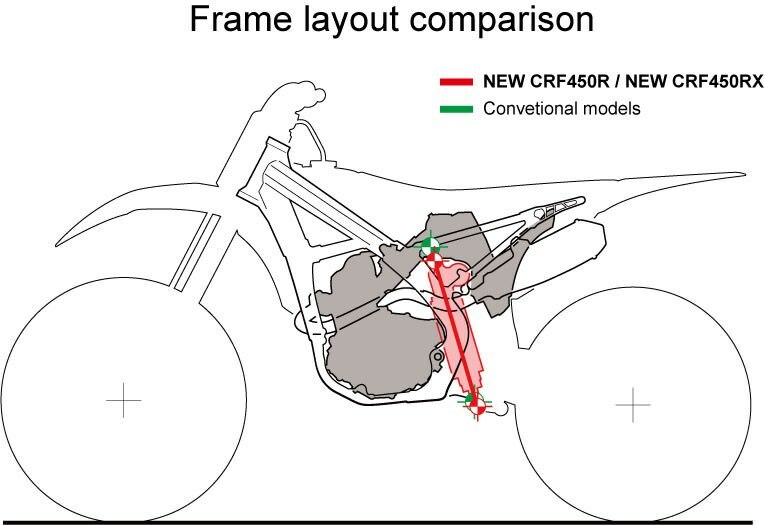 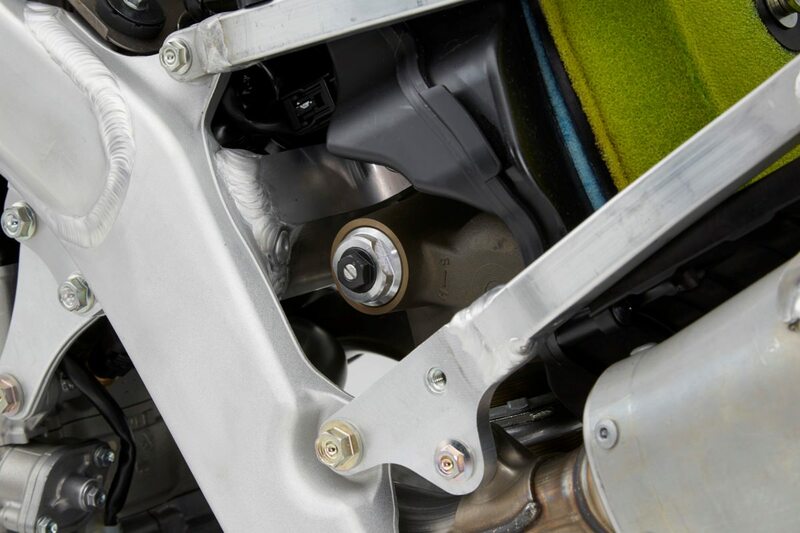 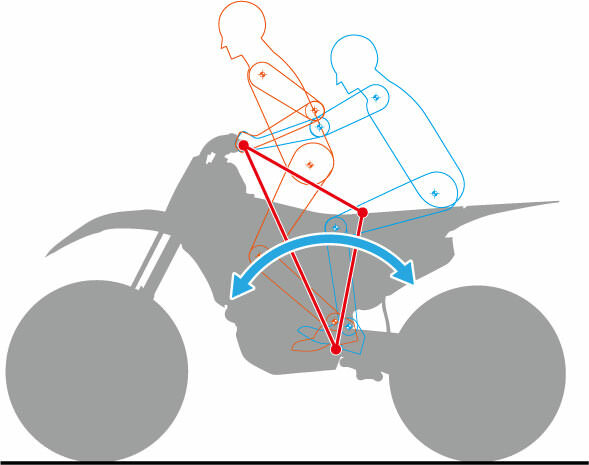 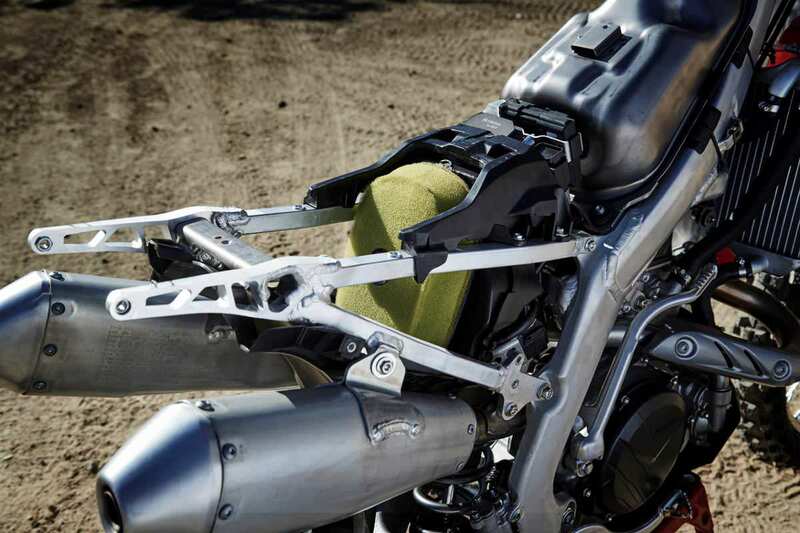 The frame geometry also helps improve traction, feeling and steering precision. 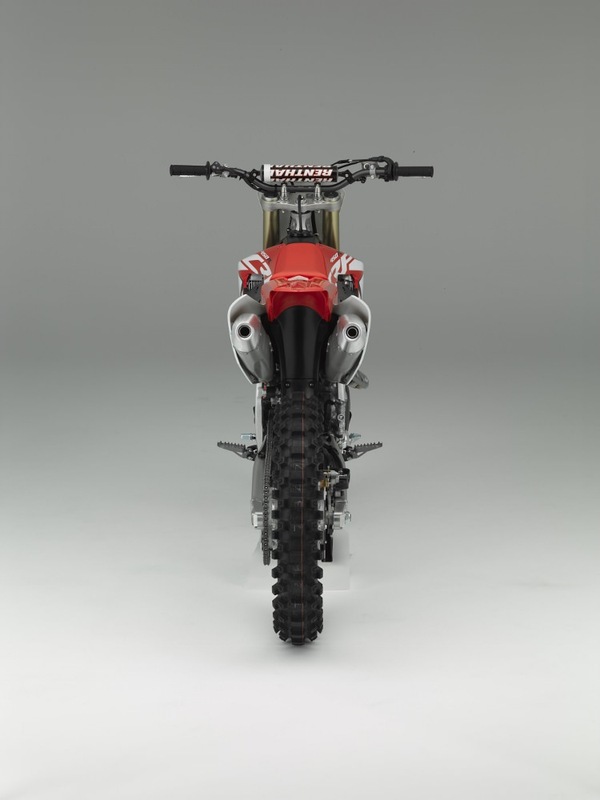 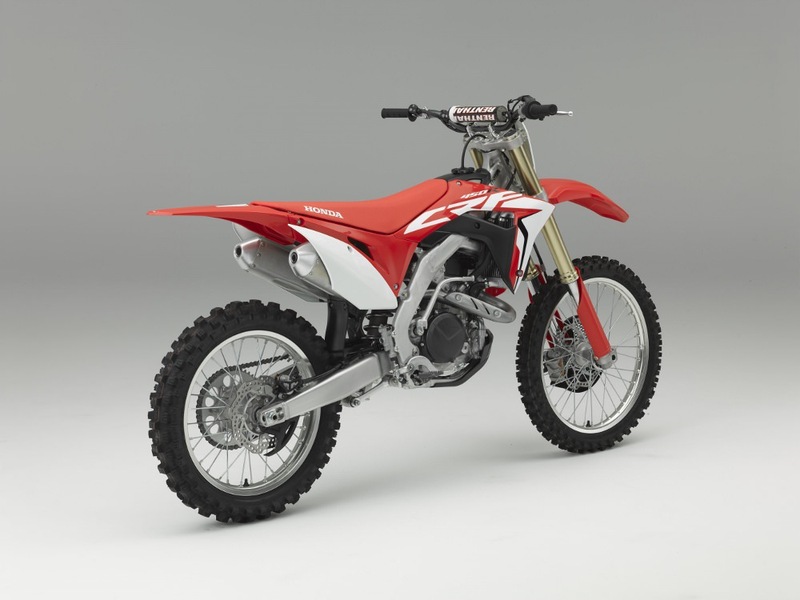 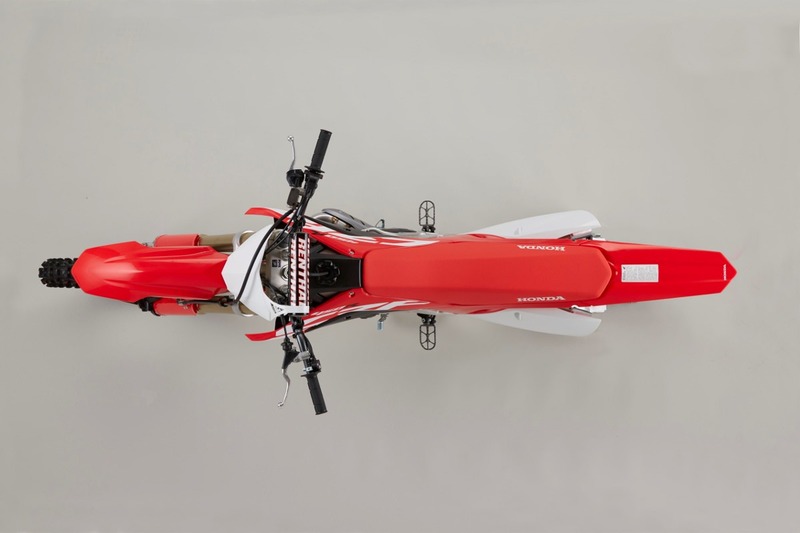 The CRF450R’s dual exhaust system is even more compact for 2017 and positioned closer and lower in the frame’s center to take weight off the rear end and bring more mass to the bike’s center for improved handling. 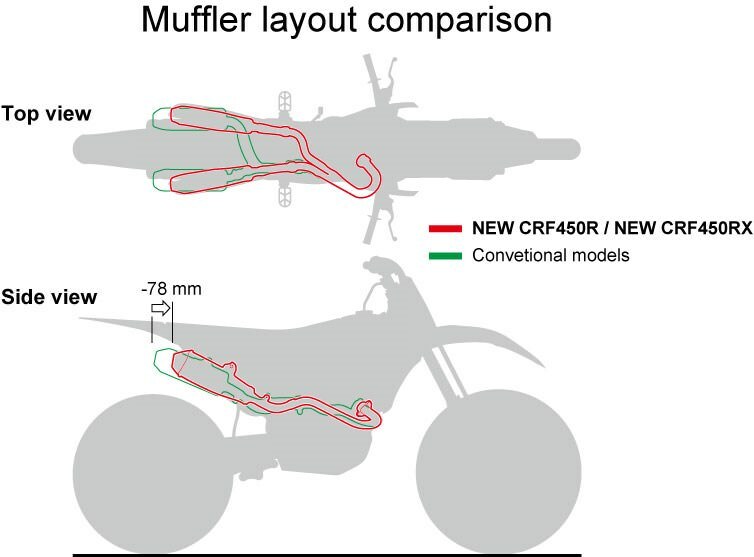 It also allows for more air flow, and that equals added horsepower. 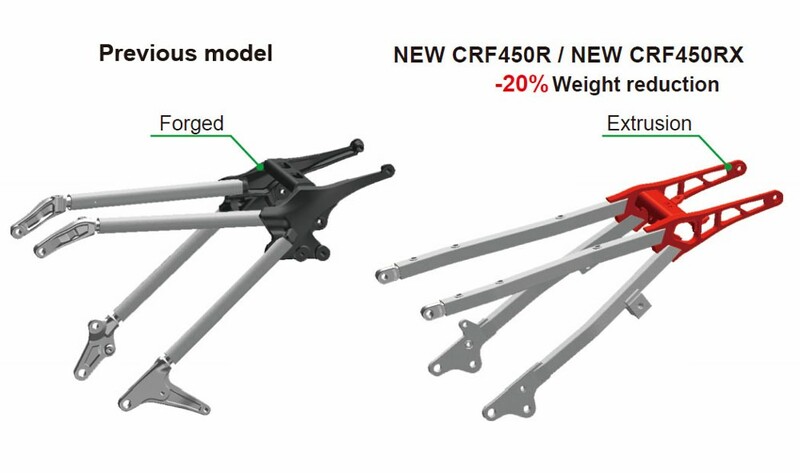 Looking for an awesome new option? 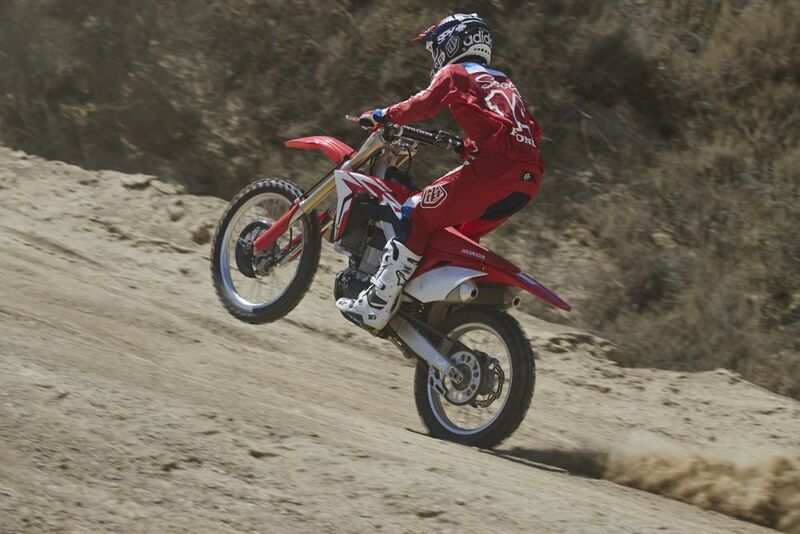 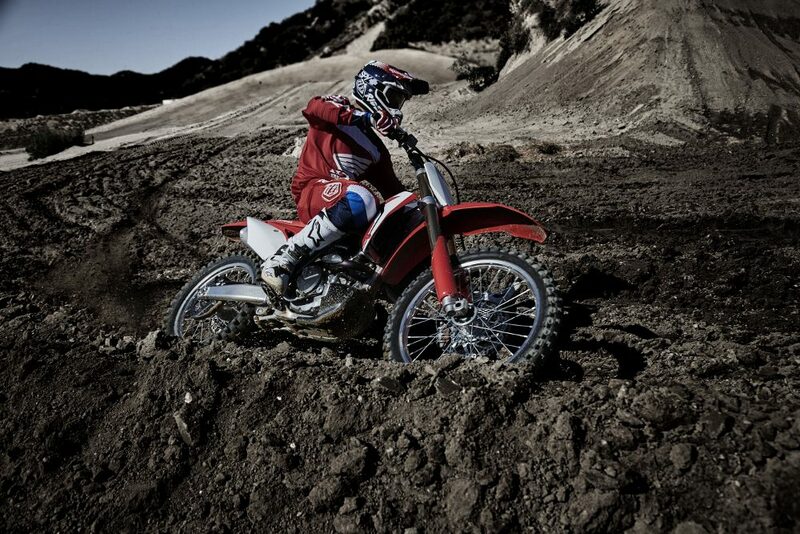 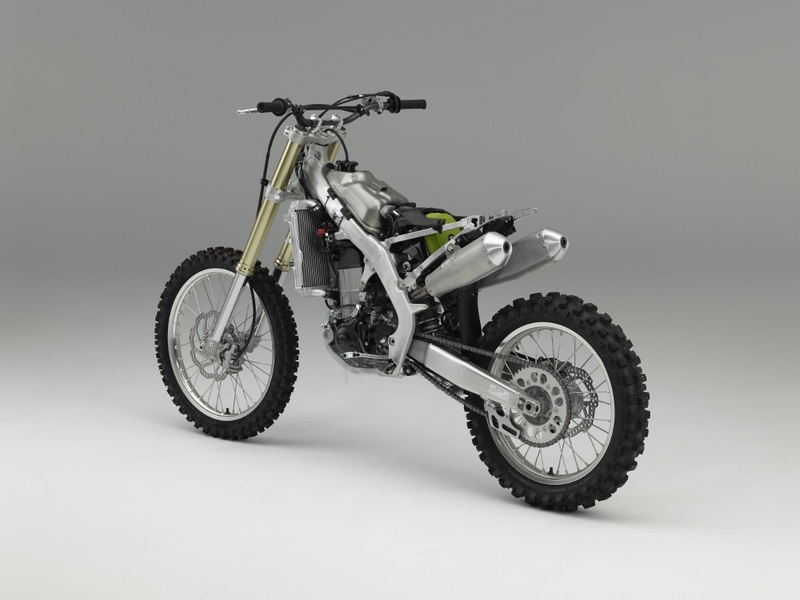 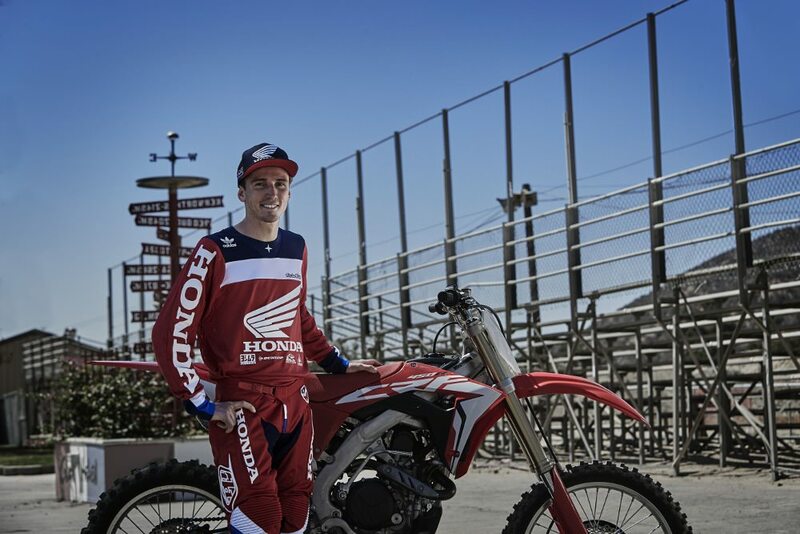 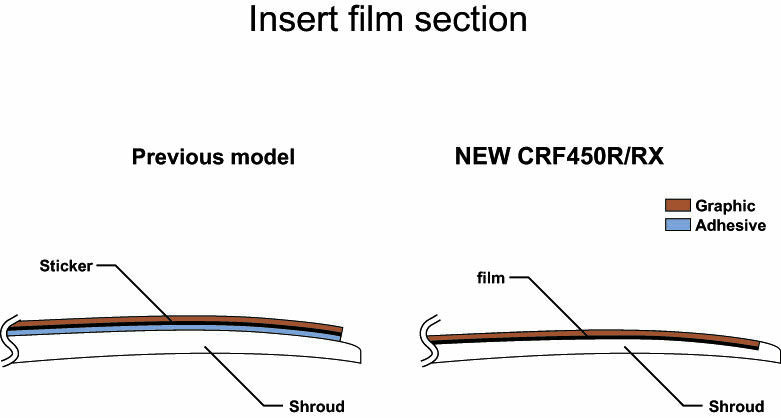 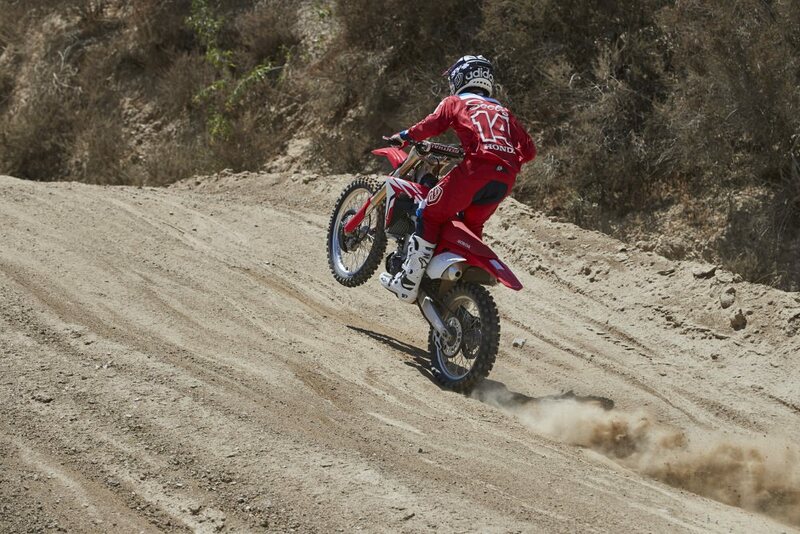 Check out the electric-start kit available for the first time on the new CRF450R! 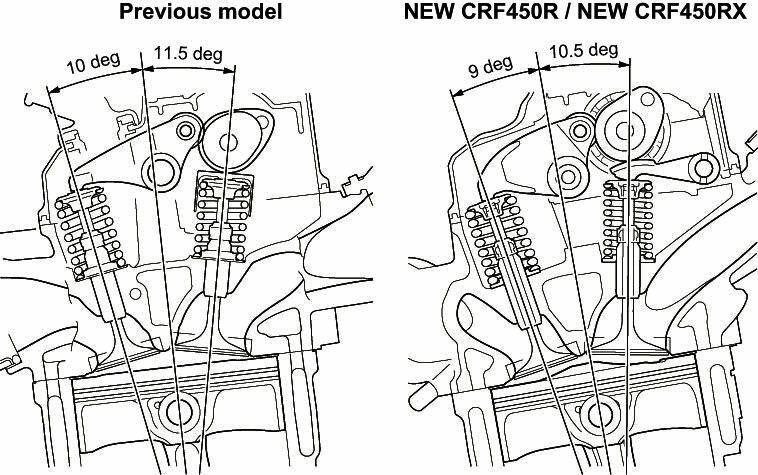 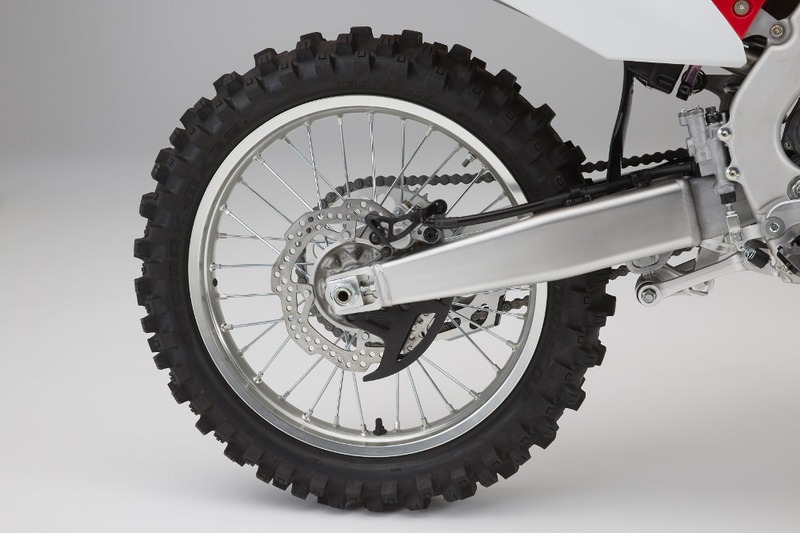 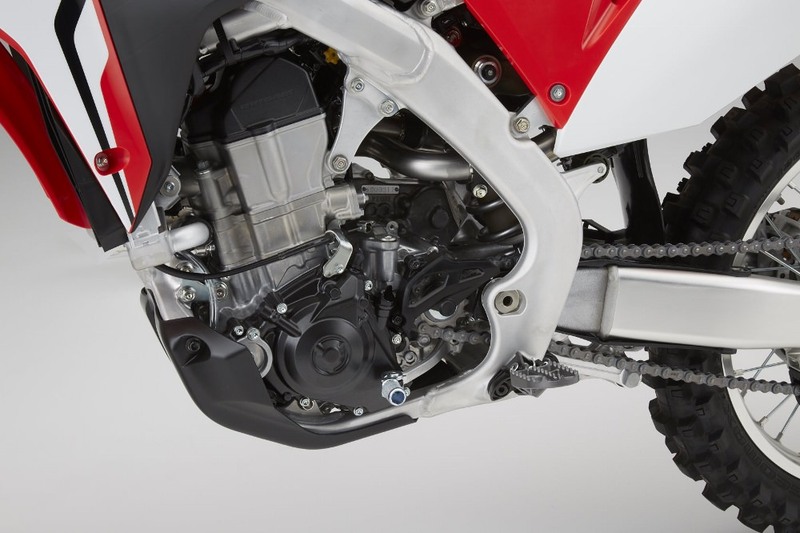 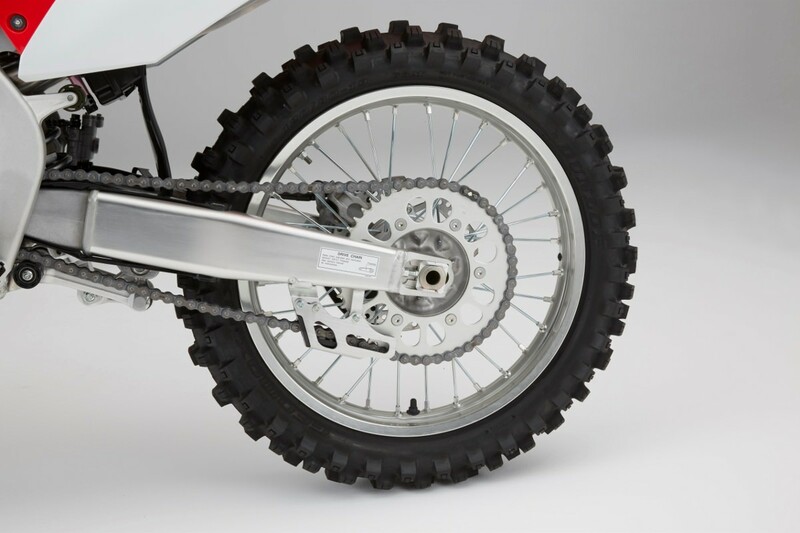 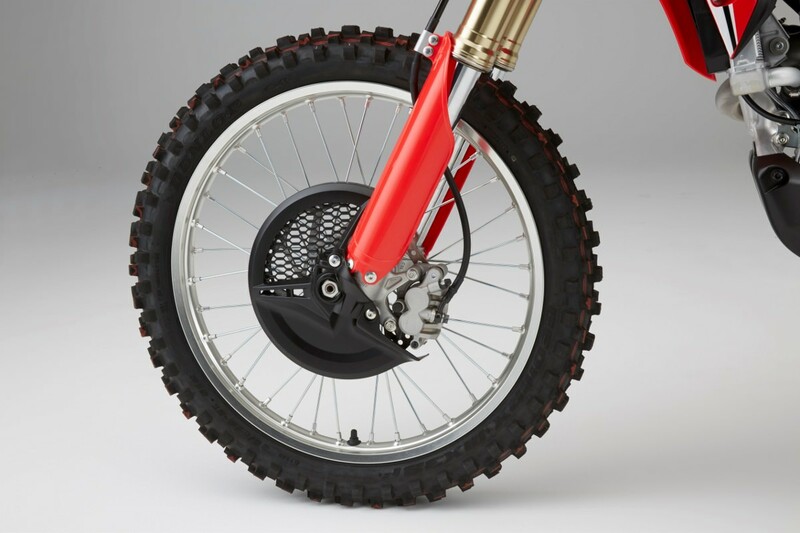 The CRF450R’s large front-brake disc measures a whopping 260mm. 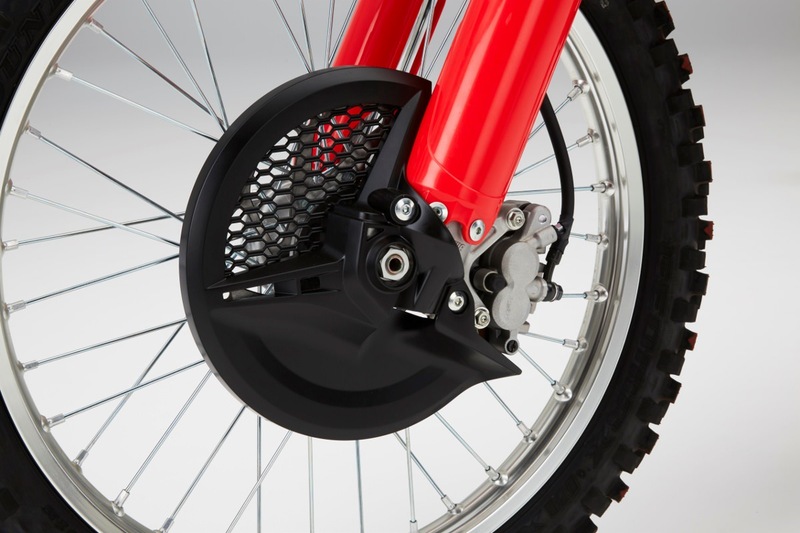 You get great brake feel and a wave pattern that cuts down on weight. 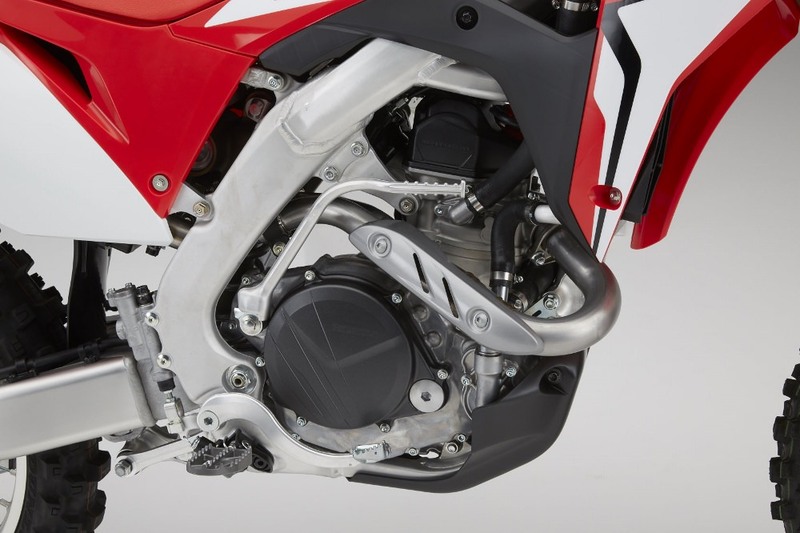 Front and rear brake-disc guards are part of the package too. 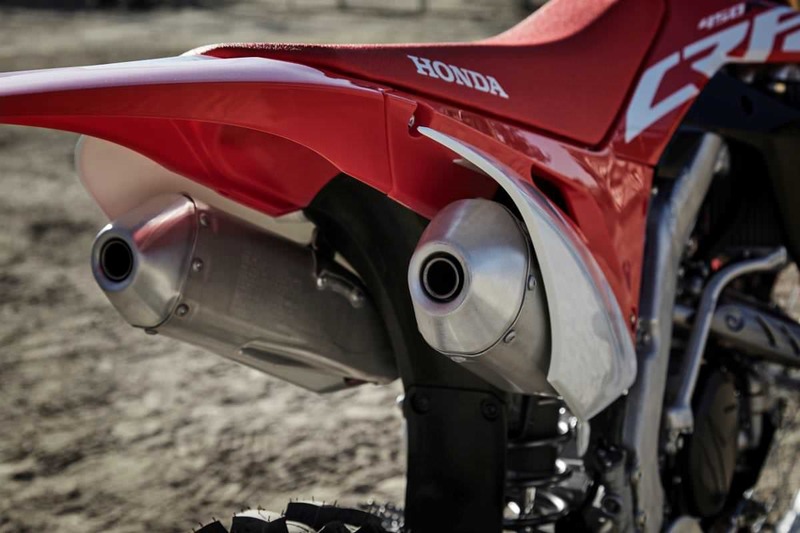 Grams and performance count, and the 2017 CRF450R makes a big switch to a titanium fuel tank this year. 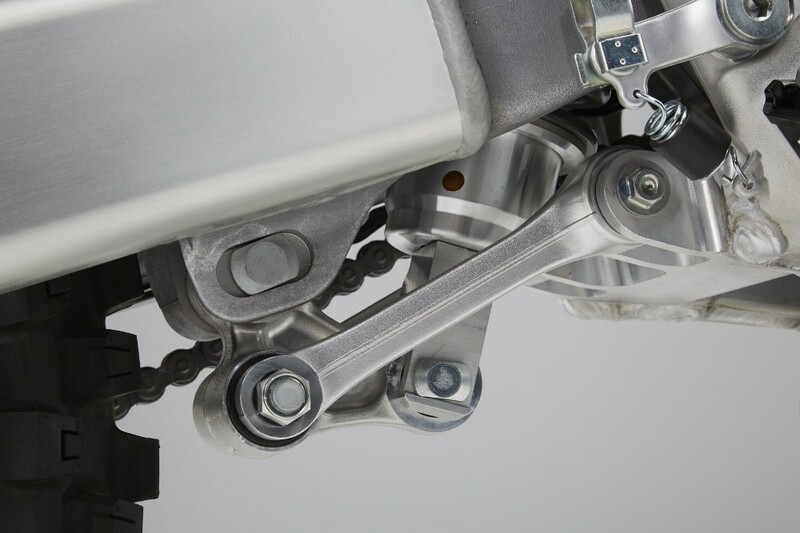 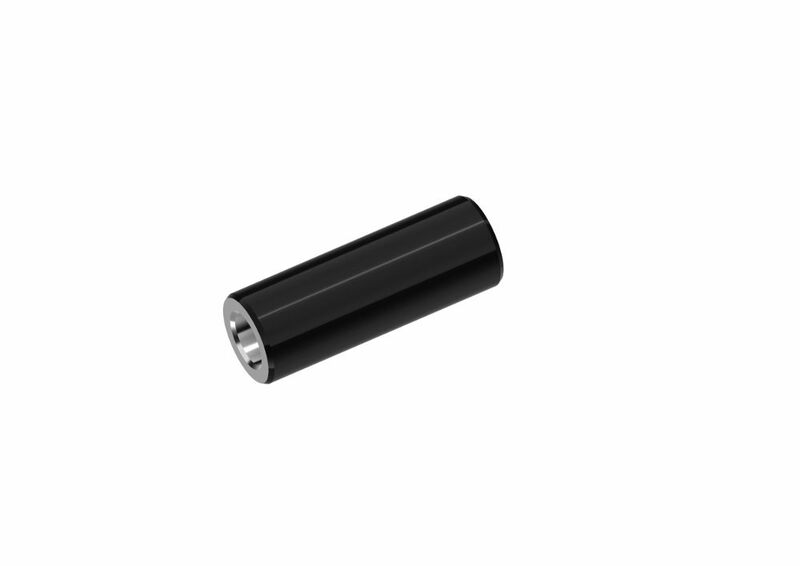 Light and strong, it’s also thinner than our previous plastic unit, while maintaining the same capacity, freeing up more space and helping to centralize fuel mass. 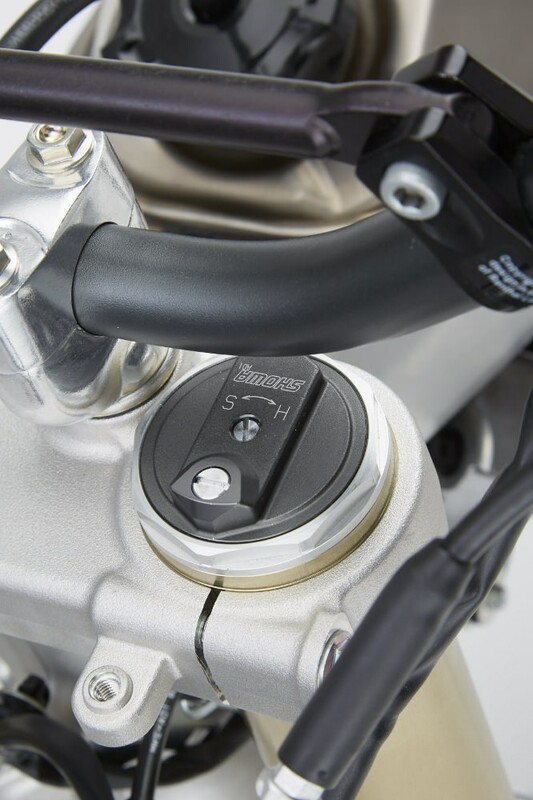 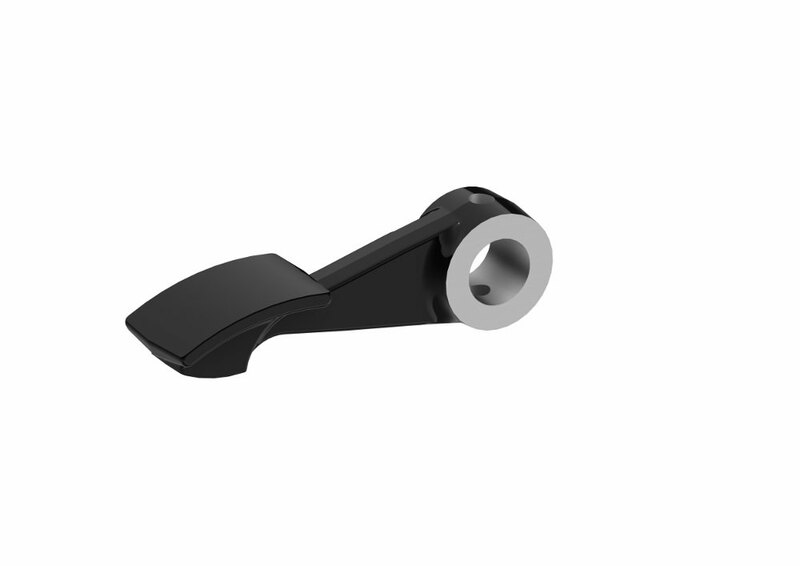 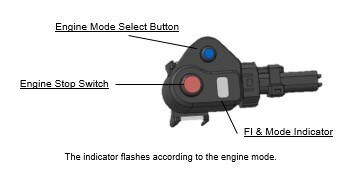 This new simple handlebar-mounted button lets you dial in engine power delivery character with a push of your thumb. 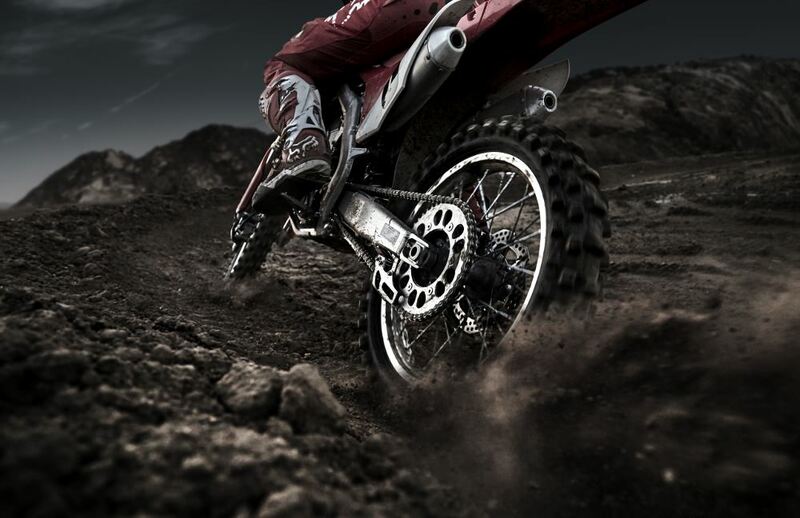 Choose between Standard, Smooth and Aggressive, depending on track conditions. 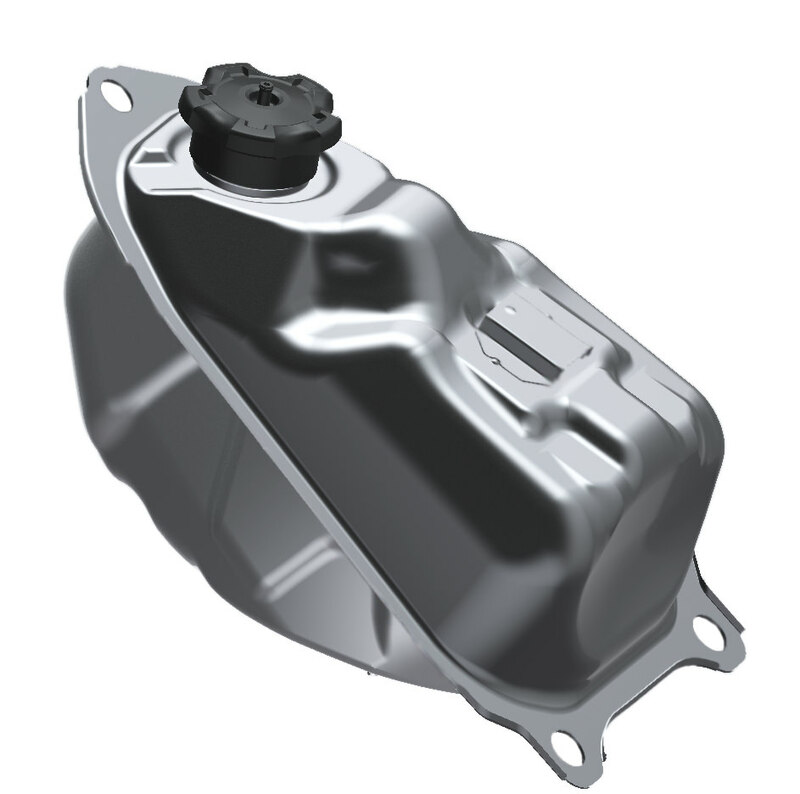 Deep in the engine, there’s a new oil scavenge pump. 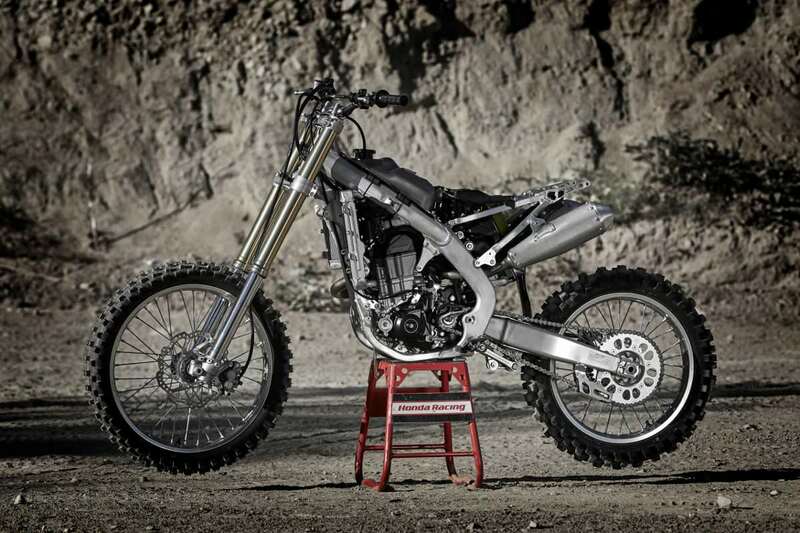 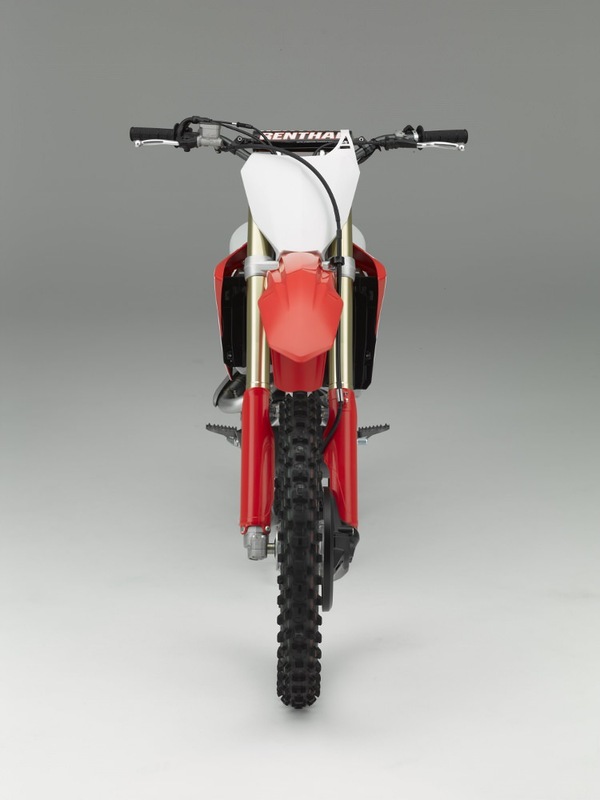 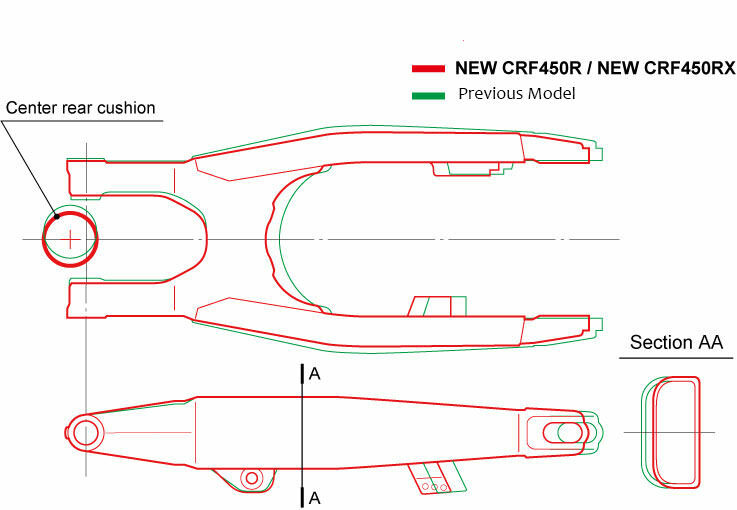 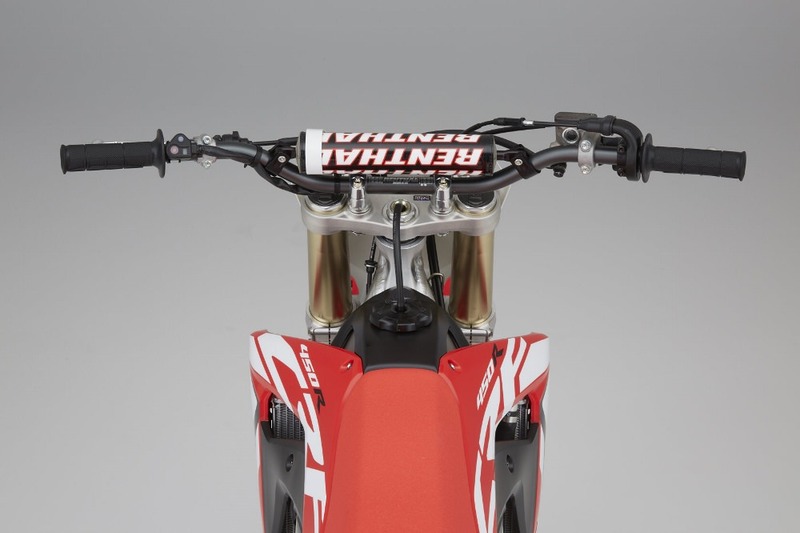 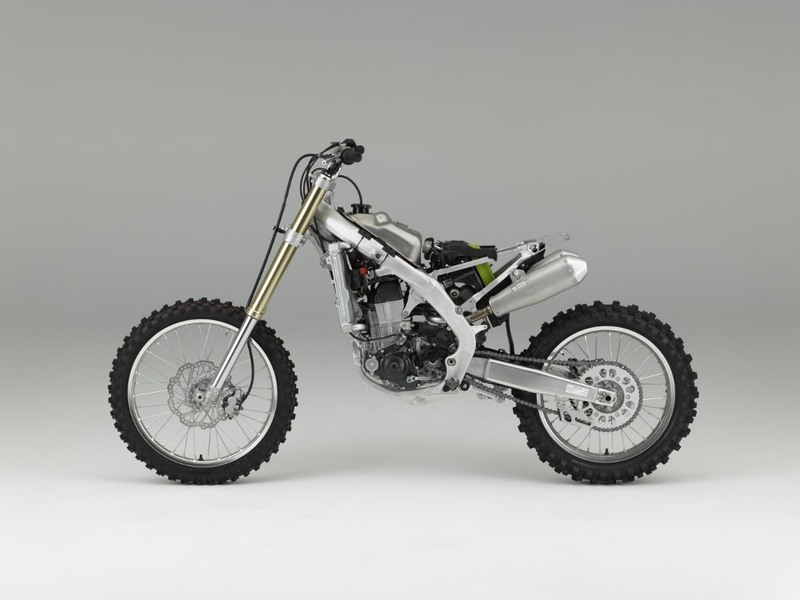 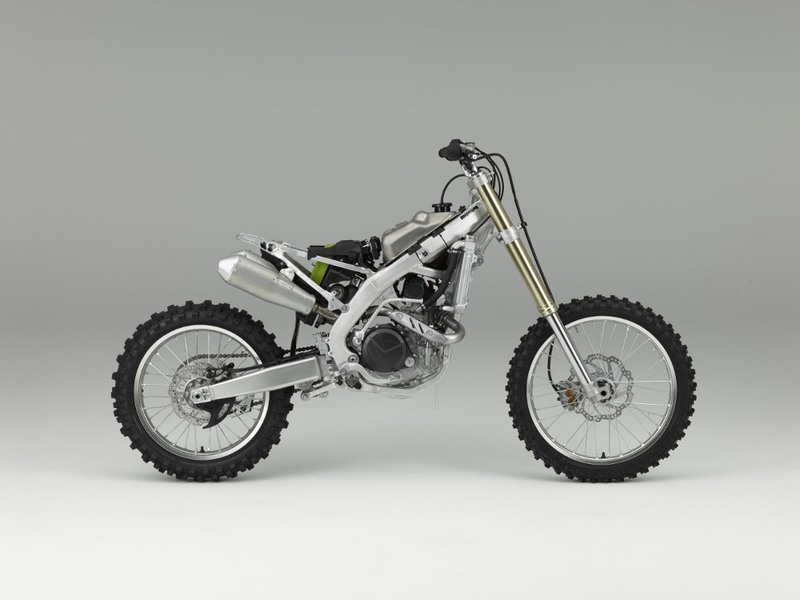 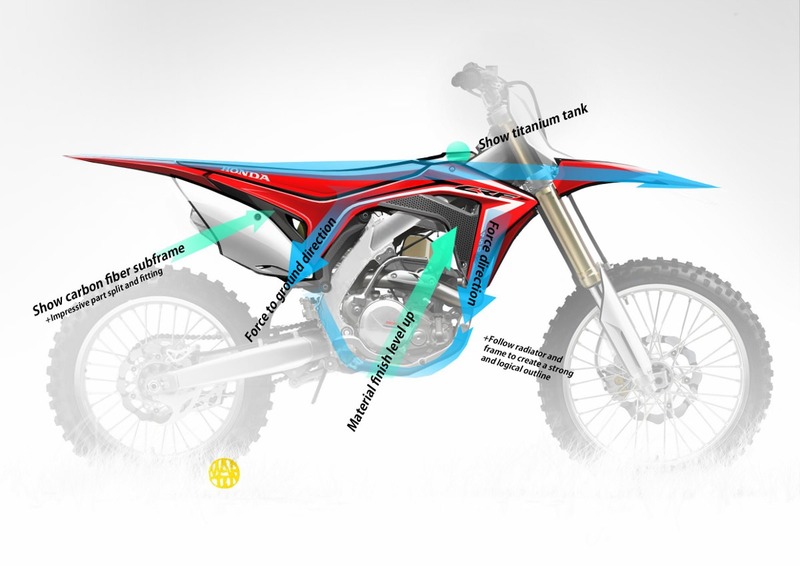 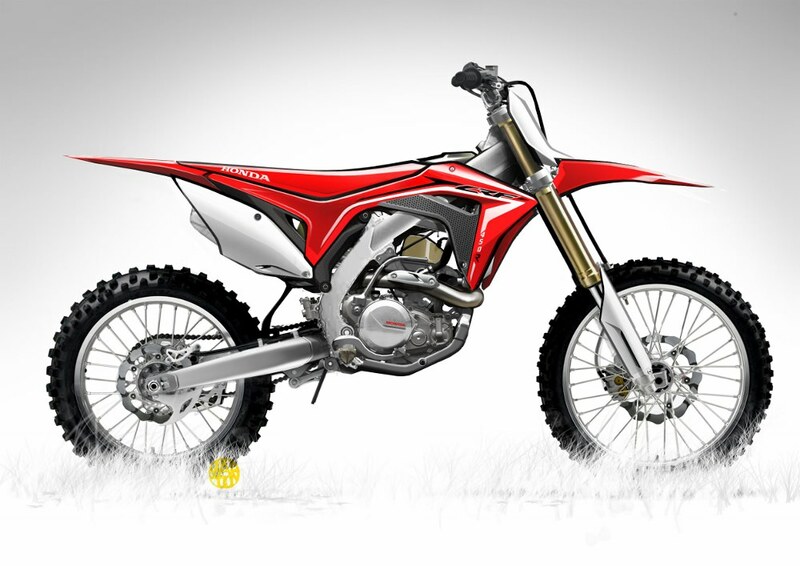 You may never see it, but it helps keep the CRF450R’s overall design. 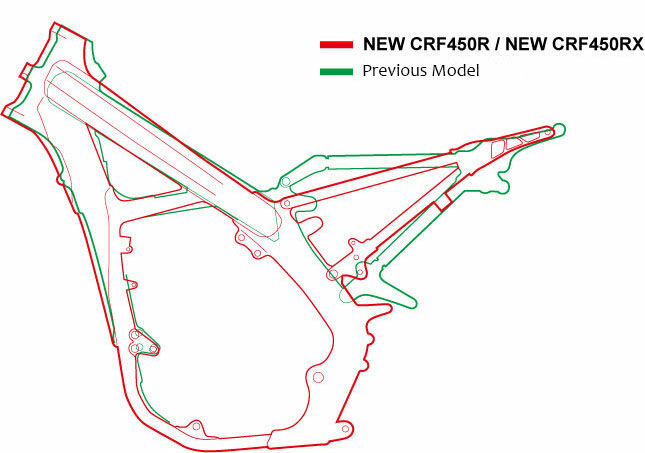 The new 2017 CRF450R features a new, flatter seat/tank junction, including a new titanium fuel tank. 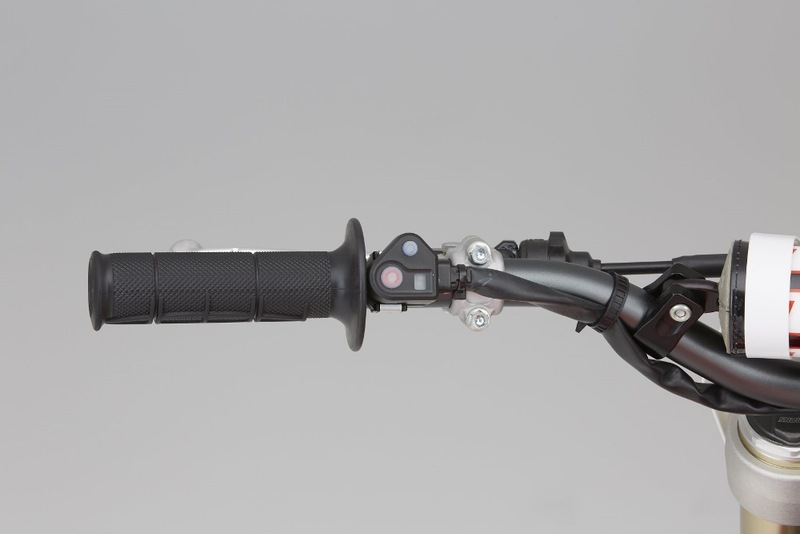 The improved ergonomics make it easier to move forward and back on the bike, increasing your control.